10 Great Options that will Knock Your Socks Off. You could spend a lifetime exploring all the beauty and culture surrounding Seattle. But if all you’ve got is a day or two, choose from this sampling of favorite getaways. In the winter, the 14,411-foot peak is a winter wonderland with deep, fluffy snow perfect for cross-country skiing, snowboarding, sledding, snowmobiling, and snowball fights. Mid-December through March, park rangers offer guided 1.2-mile snowshoe walks through the Paradise area. During the trek, the rangers share information on the area’s plants and animals and how they adapt to the park’s world-record snowfall. 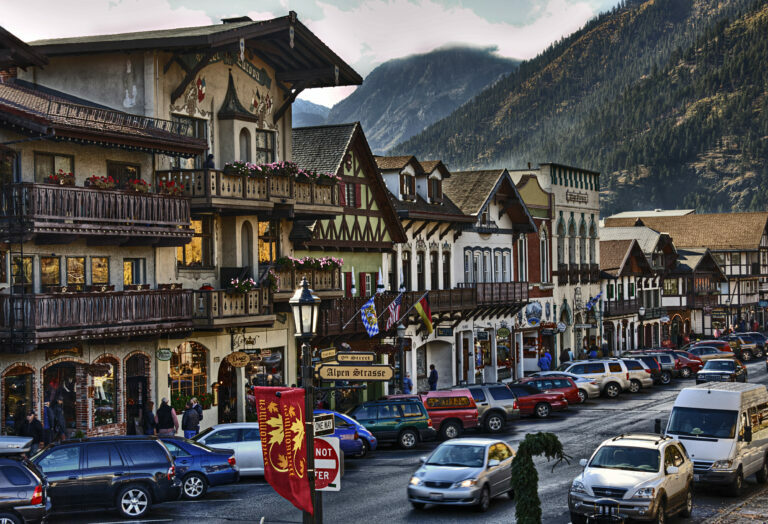 Plus Crystal Mountain ski resort — Washington’s largest — is only a short drive away on the northeast side of the mountain. In the summer, adventure seekers climb technical glacier routes to summit the massive mountain while easy to moderate trails crisscross throughout the national park and the base of the volcano. Drive south on I-5; south on State Route 512 (exit 127); east on State Route 512; south on State Route 7; east on State Route 706 through Ashford to the park’s Nisqually entrance. Evergreen Escapes offers day trips to Mt. Rainier, with pick up and drop off at hotels in Downtown Seattle. The view of the Seattle skyline from the ferry is worth the trip alone. The added bonus of strolling around downtown Bainbridge’s galleries, boutiques, coffeehouses and cafes is even more rewarding. Shop in historic Winslow, which features cute little cafes and island shops offering unusual gifts from the Northwest and beyond. 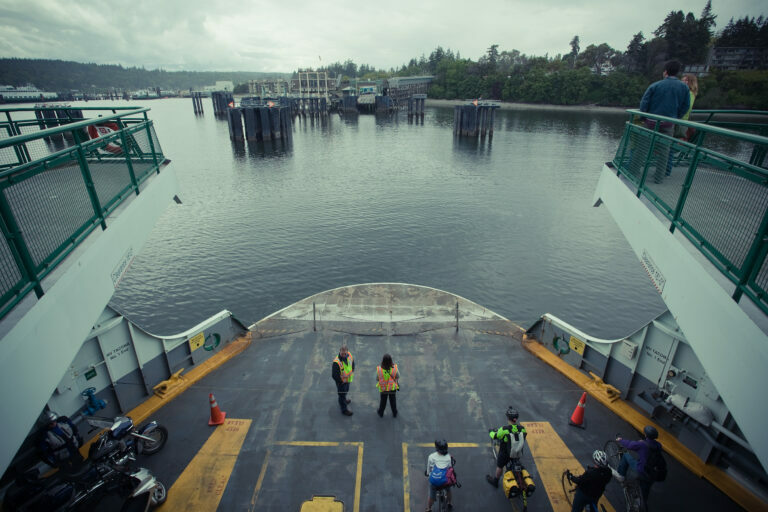 Drive, walk or bike aboard the Washington State Ferry from Pier 52 on Seattle’s waterfront. These islands are full of opportunity for all types of visitors. Touring the numerous art galleries in Friday Harbor is one option. So is exploring the shops and restaurants on Lopez, Orcas and San Juan islands. Naturalist-guided tours, wildlife spotting, whale watching and world-class sea kayaking are all possibilities, too. Book an evening or two at one of the many warm-and-cozy bed and breakfasts that are widely available throughout the islands. Washington State Ferries leave from Anacortes (90 miles north of Seattle: drive north on I-5 or take a Bellair Charters shuttle), with frequent departures to the ferry terminals on Lopez, Orcas, Shaw and San Juan islands. 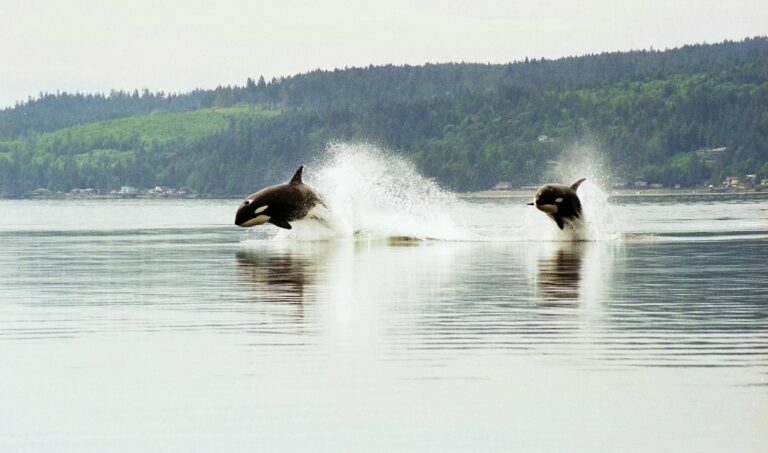 Clipper Vacations also offers one-day or overnight whale watching excursions from Seattle to the San Juan Islands. Kenmore Air‘s fleet of floatplanes and airplanes leaves from the Lake Union neighborhood or King County International Airport just south of downtown Seattle. The views from the top and bottom of the 270-foot falls are equally striking. The famed country breakfast at the upscale Salish Lodge & Spa, which overlooks the falls, is a perfect spot to get pampered or grab a gourmet bite. The Northwest Railway Museum gives visitors a peek at a Victorian-era depot and a short train excursion through the Snoqualmie Valley. Take I-5 south; I-90 east; exit 27 toward Snoqualmie. 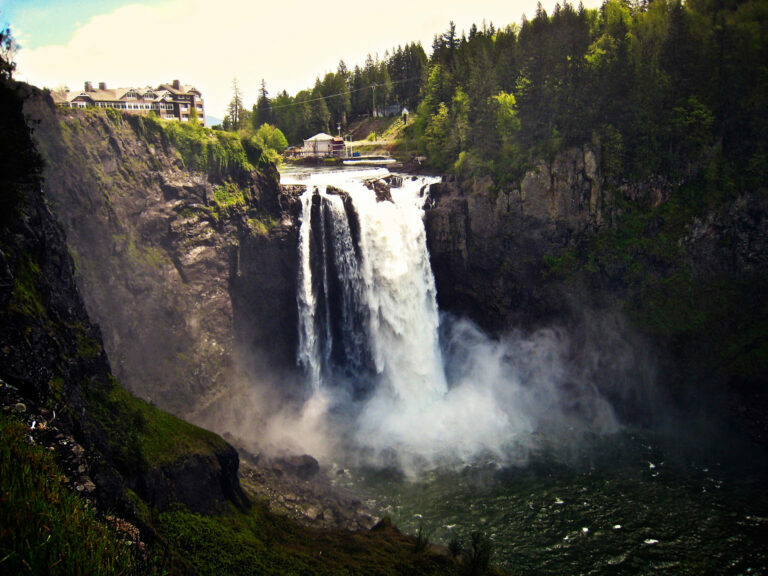 Customized Tours of Seattle and Evergreen Escapes offer expeditions to the falls and nearby scenic locations from many downtown hotels. This charming replica of a Bavarian village is a fantastic place to search for unique gifts and eat schnitzel. Leavenworth is also home to more than 5,000 nutcrackers in the Nutcracker Museum. Summer is a great time to hike or camp in the surrounding Cascade Mountains and foothills or take a guided white water rafting trip on the Wenatchee River. Winter is filled with activities such as dogsledding and sleigh rides. Festivals such as the Bavarian Ice Festival in January, Christmas lighting in December and Oktoberfest in the fall. Take State Highway 520 east; exit onto I-405 north; take exit 23 toward U.S. 2 east/Wenatchee; exit Leavenworth.By train: Amtrak service is available from Seattle. Clipper Vacations and others available by reservation. Check out a lush wonderland of plant life year-round at the 55-acre Butchart Gardens before heading into the boutiques filled with local designers’ wares on Johnson Street and Trounce Alley. 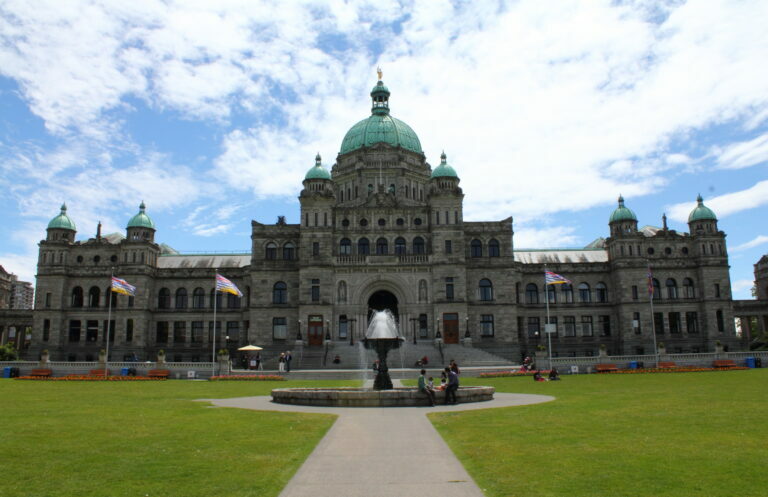 The architecturally magnificent parliament building is worth a photo op, as is a stroll through the James Bay neighborhood, the city’s oldest, to see stunning historic homes. No trip to Victoria would be complete without high tea at the Empress Hotel. Clipper Vacations’ ferries depart from Pier 69 on Seattle’s waterfront to Victoria’s Inner Harbour. Black Ball Ferry Line and Victoria Express travel between Port Angeles and Victoria. Washington State Ferries leave from Anacortes. Kenmore Air‘s floatplanes depart from Lake Union or King County International Airport just south of downtown Seattle. 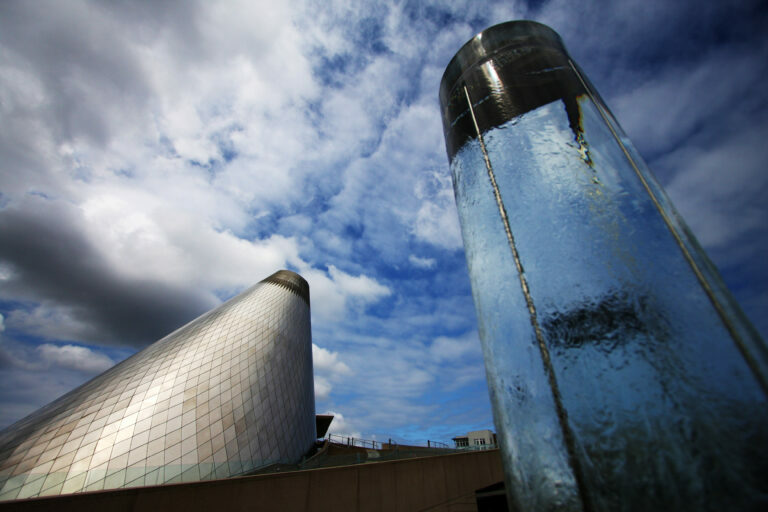 One of the top reasons to visit Tacoma is its glass. Hand-blown glass art has exploded in popularity, and Tacoma’s Museum of Glass pays homage to the craft. Native son Dale Chihuly’s citywide glass installations are best seen through a walking tour offered by the Tacoma Art Museum. The Washington State History Museum and Le May-America’s Car Museum also offer engaging exhibits. Kids will love the Point Defiance Zoo & Aquarium. Take I-5 south from Seattle; I-705 north; exit at signs for Tacoma.By bus: Sound Transit’s ST Express buses 590 and 594 provide weekday bus service from Fourth and Union streets. Sound Transit and Amtrak offer weekday commuter rail service in the morning and evenings. A few years ago, Forks was just a small town on the northwest corner of the Olympic Peninsula. Then the Twilight craze took hold. Stephenie Meyer’s vampire books based in this town have transformed Forks into a bonafide tourist destination with Twilight tours leading fans in every which direction. 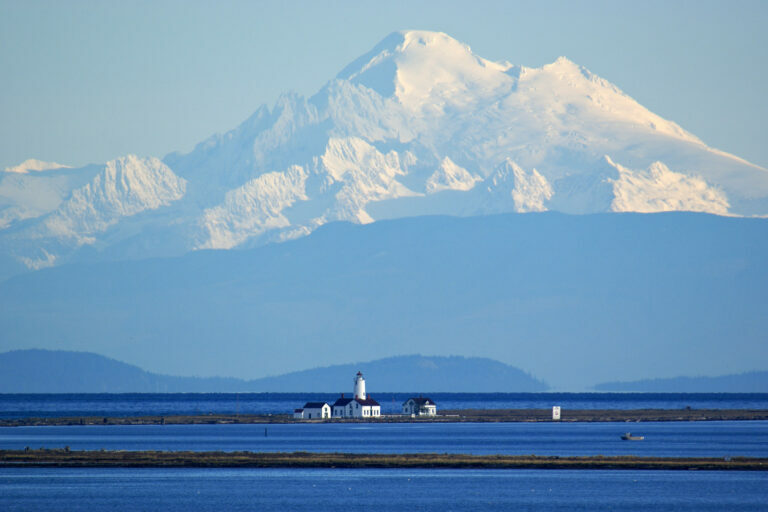 There is also so much more to the Olympic Peninsula, including national and state parks, rainforests, lakes, mountains, lavender farms and the Dungeness National Wildlife Refuge. From Seattle, drive to the Washington State Ferry terminal in Edmonds (I-5 north; at exit 177, merge onto WA-104 west; take Edmonds Way toward Kingston Ferry). Drive aboard the ferry to Kingston. From there, take WA-104 north; turn right at Beaver Valley Rd./WA-19 to Port Townsend. Located northeast of Seattle, North Cascades National Park offers spectacular scenery in one of the nation’s most rugged parks. Jagged peaks are crowned by more than 300 glaciers and emerald lakes dot the alpine wilderness. The park is a patchwork of protected lands – part national park, part national recreation lands – connecting evergreen western slopes to the burnished high desert of Eastern Washington. It even contains hydro electric dams and powerhouses. 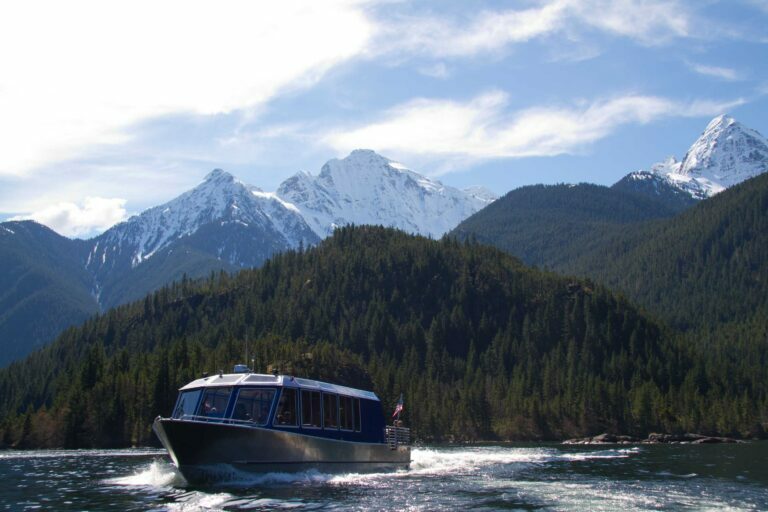 Hop aboard the Alice Ross IV with Skagit Tours and cruise the emerald waters of Diablo Lake to learn about Seattle City Light’s long-standing, hydropower legacy in the area. 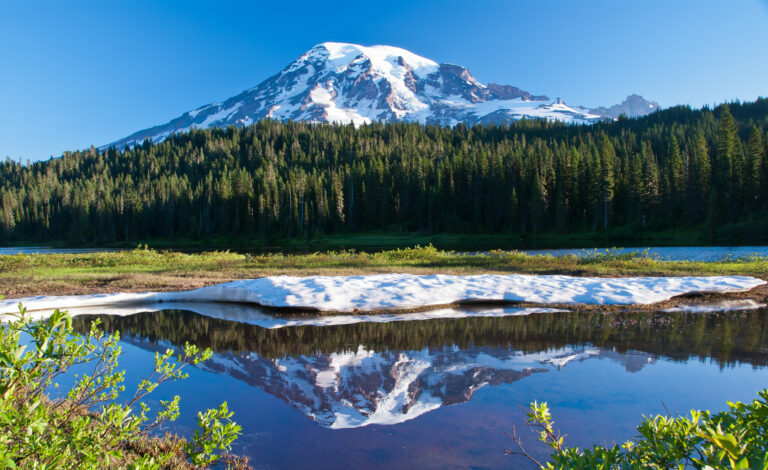 Drive north on I-5; east on WA-530; east on WA-20 for 22 miles to reach the North Cascades Visitor Center. In 1980, this formidable mountain’s devastating eruption left the region covered in ash and destruction. Learn about it at the park’s visitor center or just ponder the view at the Johnston Ridge Observatory. It’s also a great place to snowshoe, hike and enjoy the beauty. Plus there’s a whole heaping of family fun at the Great Wolf Lodge in nearby Grand Mound. There’s a water park for kids and a spa for mom and dad. 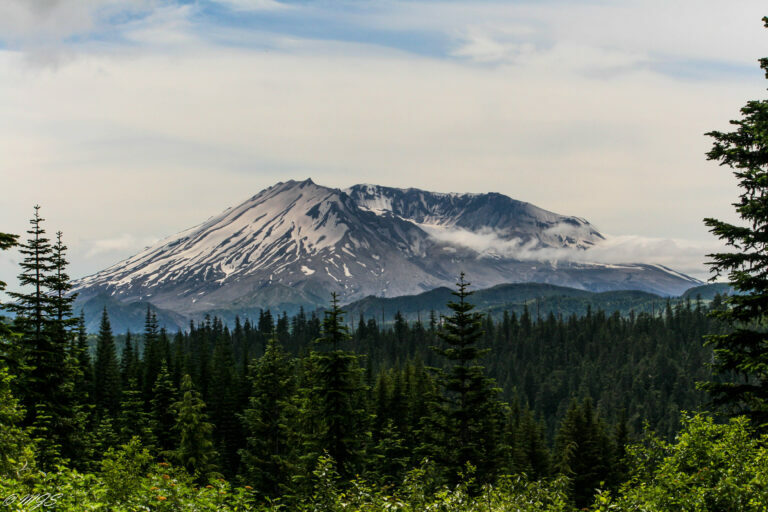 Drive south on I-5; east on State Route 504 for five miles to reach the Mount St. Helens Silver Lake Visitor Center. Evergreen Escapes offers eco expeditions to the volcano from many downtown hotels. Visitor information is just a click away! Visitor resources, maps and transportation info, plus friendly service from our team of professional concierges. Check it out!